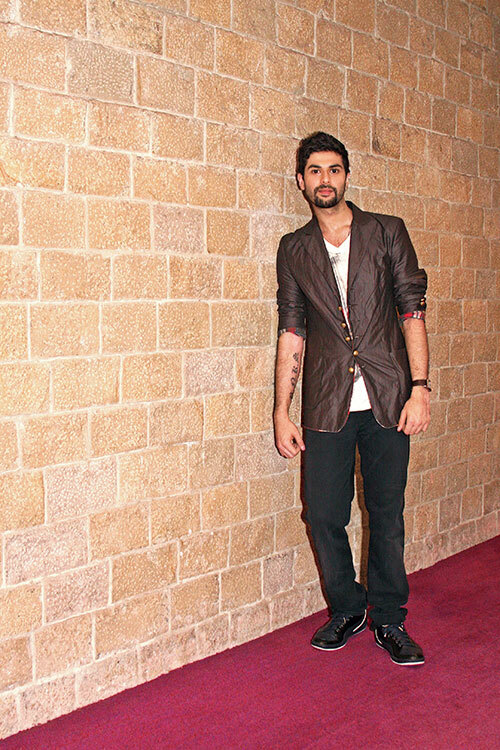 Kunal Rawal is a delightful oddity in the fashion community. He practices serious grunge and his clothes reflect a relaxed yet trendy sensibility. No sequins and shimmer for him. The 23-year-old Mumbai lad launched his label D’Stress in 2006, having studied fashion in the UK at a time when, in his own words, “I only knew how to be creative, I didn’t know how to deal with local tailors and embroiderers. Coming back was another learning process”. Last year was yet another landmark when he showed a very military funk style at Lakmé Fashion Week (LFW). Metal studs, greys, tans and washed denims ruled the ramp. For LFW 2009, he plans to showcase a collection inspired by the wild, called ‘Expedition’. Meanwhile, Rawal is styling for Bollywood as well; his clothes can be seen in Anil Kapoor’s next production.